IWF - Americans Expect to Drop $1K Shopping This Holiday Season, Will You? Pre-Thanksgiving Day sales have already started but the biggest shopping days will come later this week and into early next week with Black Friday, Small Business Saturday, and Cyber Monday. Thanks to a roaring economy, 164 million shoppers are expected to shop over the five-day Thanksgiving weekend and spend big, outpacing last year’s spending. 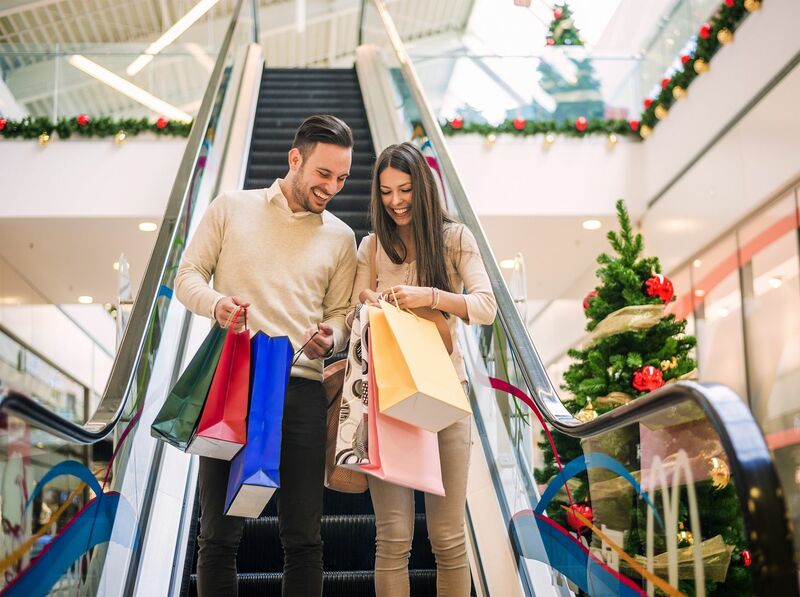 In a recent national survey by the National Federation of Retailers (NRF), consumers said they plan to spend $1,007.24 during the holiday season this year. This up 4.1 percent from the $967.13 in 2017. The increase in spending likely reflects greater discretionary income whether from pay increases, higher salaries from new jobs, or more take-home pay thanks to tax cuts being in full effect. Americans also feel good about where the economy is and aren’t afraid to open their wallets to give gifts to others and themselves. We’ll track how actual spending measured up to expectations, but indications point to Americans being better off now and that bodes well for a jolly shopping season.